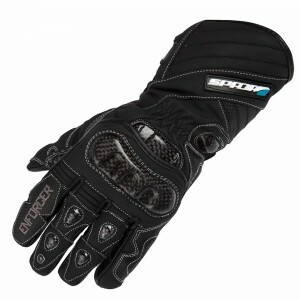 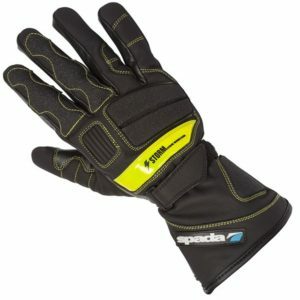 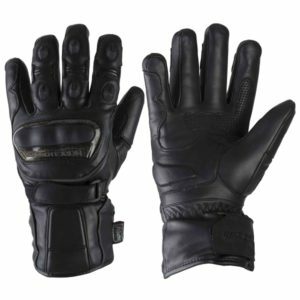 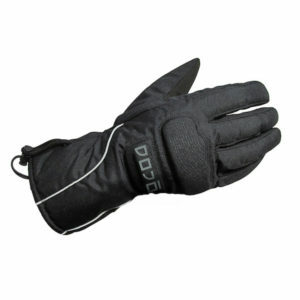 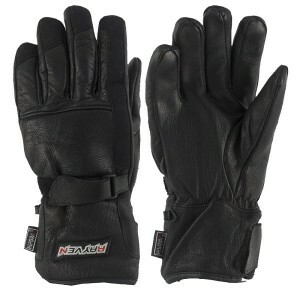 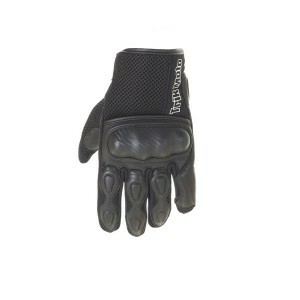 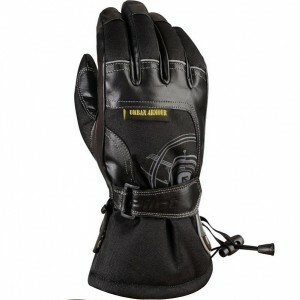 Gloves are a necessity for controlling your motorbike, your own safety and for warmth in extreme weather. 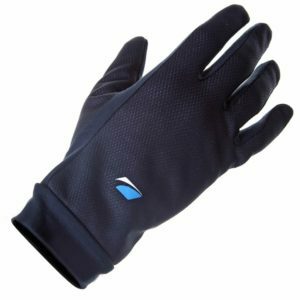 Go through our range of gloves and find your perfect pair. 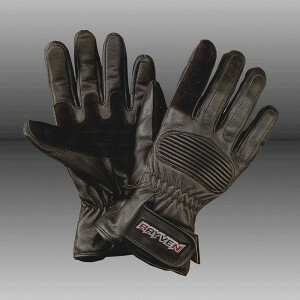 Do call us if you have any other requirements so we can get them for you.